Everyone has the experience at some time. You’ve read a book or seen a movie that you absolutely loved, and you want to tell the world about your new obsession. You might even know someone that you’d love to share this new world with. So you start telling them about the intricate details of the plot and characters and after rambling on and on … and then you see their eyes slowly glaze over. What went wrong? Often it’s that you had suspended your disbelief in something that sounds too absurd to tell easily. It makes sense to you, but the retelling leaves you sounding a bit crazy. This doesn’t just happen with fiction. A disconnected world requires a lot of suspension of disbelief. 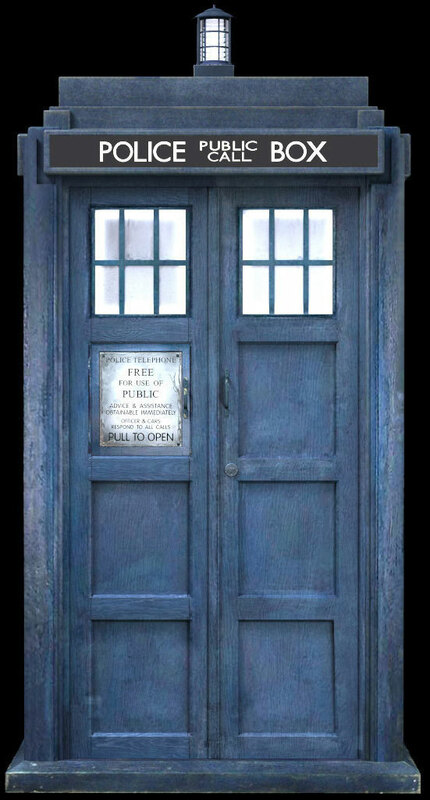 The Doctor’s Tardis. Accept this, and the show makes sense. Sci-Fi and fantasy both require this connection. In fiction it’s usually primarily done with an “everyman” character, like Doctor Who’s companion, who exists mainly to ask the dumb questions and give us someone to relate to – they also do a lot of plot exposition. When combined with a sense that there is a real truth about how humans behave or the universe operates the readers or viewers can be dragged into worlds they never imagined before. Less obvious is how important this concept is in our supposedly “real” world. Any entertainer has a persona that their fans have to somehow identify with – if for no other reason than they want to be just like them. What is it like to be glamorous and powerful and live the good life? That image has to be carefully crafted to be just far enough apart to suggest there is a burden that any artist supposedly carries, but not so far away that the fans can’t relate to them. Politics is another area where people are increasingly asked to suspend their disbelief. The same techniques used to craft a good fantasy can be used to create a political movement that, in the simple telling, may not make a lot of sense. Increasingly the tribal nature of politics is centered around a mysterious “They” who want to either tell you what you have to do or want destroy civilization as we know it, depending on which side you are on. Getting people to that point requires a story that includes identifiable characters and some kind of core truth running amok. Rush is a storyteller, first and foremost. Suspension of disbelief is critical to a loyal following. Most talk show hosts play the role of the everyman themselves. They develop the identity with their viewers by asking the questions that people have on their minds while carefully making themselves seem just like anyone else to the extent they can. 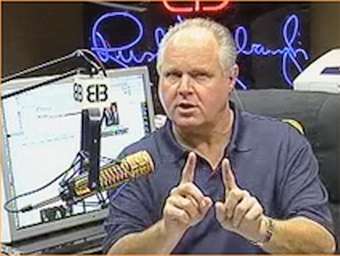 Rush Limbaugh and all political blather hosts are basically barroom BSers who start with a simple truth and expound it into a fantasy slowly, taking their audience into a world that makes sense to them but has actually drifted pretty far from reality when viewed from afar. The mysterious “they” are a people who do not think like “you” and want to re-make the world in their own image. How can people get away with this? The answer is that audiences often don’t know enough about the arcane details of a situation to view government, corporations, or entertainment as anything but a distant world. These have to be absorbed the way we relate to fantasy – through characters that bridge the gaps and make a personal connection that allows any reasonable disbelief in how bizarre it is to be set aside. Reporters used to not believe what they were told. The concept of suspension of disbelief is very powerful when used by an ethical and skilled writer to highlight basic truths about human nature and human connections. It’s very dangerous when used by people who cultivate a following that drifts apart from the mainstream and into its own stark vision of what reality must be like. How do we handle it? Developing the skills necessary to tell a story are probably the best way to get us past this. If nothing else, it will make it a lot easier to tell your friends about the kewl new book or show that you absolutely love and they will too – without the eye-glazing effect, that is. Once you have that skill down the process of suspending disbelief becomes pretty obvious even as you happily drift into it yourself. But once you know what’s going on, it’s a lot harder for someone to lead you astray into a cult of celebrity worship or a political movement that actually makes no sense. 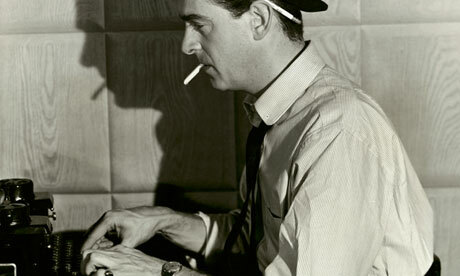 That’s how storytelling is an increasingly important skill to have in these strange daze. This entry was posted in People & Culture, Writing and tagged current events, journalism, News, storytelling. Bookmark the permalink. Your voice changes…and its hard to follow what you say. “It makes sense to you, but the retelling leaves you sounding a bit crazy.” Yeah, this would happen to me multiple times a day if I hadn’t gotten better te keeping my mouth shut. Just try talking about the MN Legislature, or Xcel Energy, or multiple other topics around which people are basically brainwashed. For the most part, only multiple direct experiences, combined with jawboning by others, opens eyes and minds……. Well, yes, we all get into things that are technical and hard to explain unless you’ve been there. It’s hard to have a democracy when some of those entities have a lot of power. Especially the Legislature. Conspiracy theorists use this method too. If you accept that the CIA or whatever is responsible for mayhem around the world you see everything through that lens. It is powerful. it is also difficult to expose people to a new realty – such as facts – when they would just rather believe what already sounds better to them – ever try to enlighten a gossiper? Our country has become susceptible to all kinds of political fairy tales simply because it wants so badly to believe they are true – and there in lies most political traps. enjoy your blog! And there are always enough “facts” thrown around to justify the position anyone already has, so why would they change? Yes, it’s a fairy tale. Our sense of reality seems rather limited the more we connect with faraway places that are difficult to understand with our old ways of thinking.